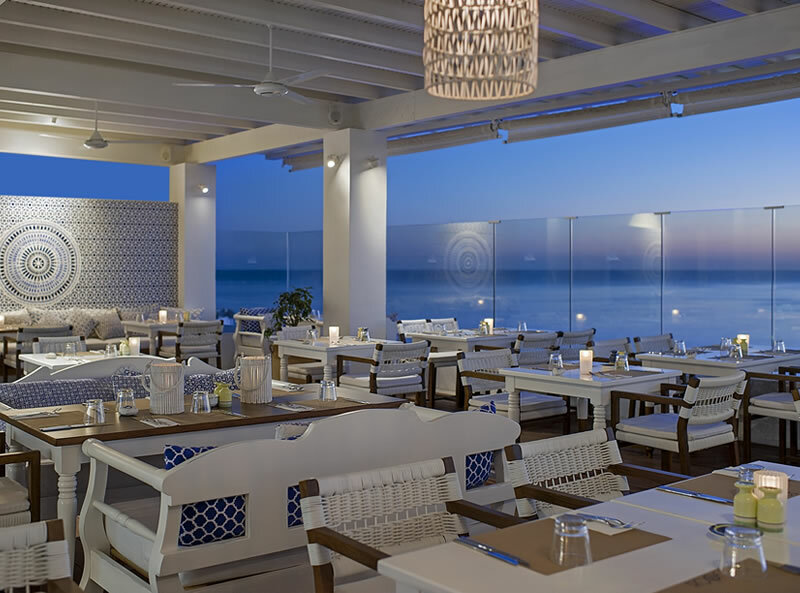 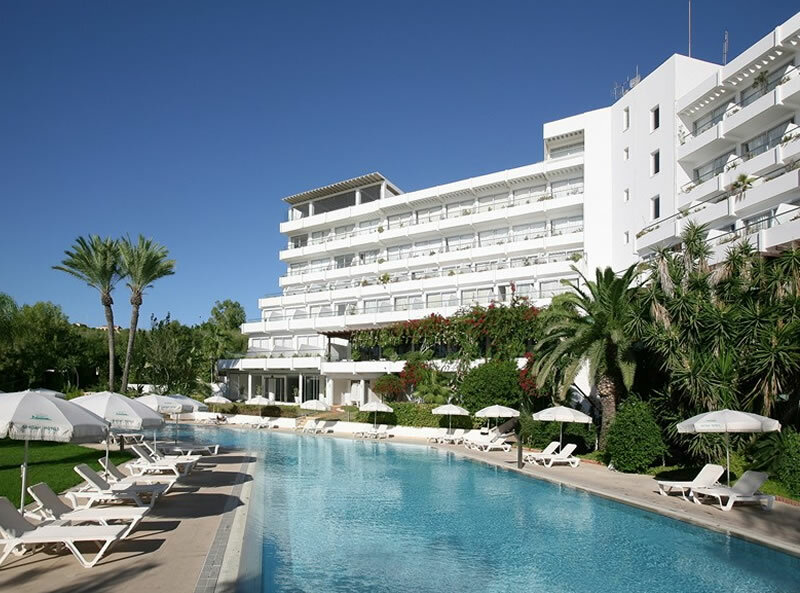 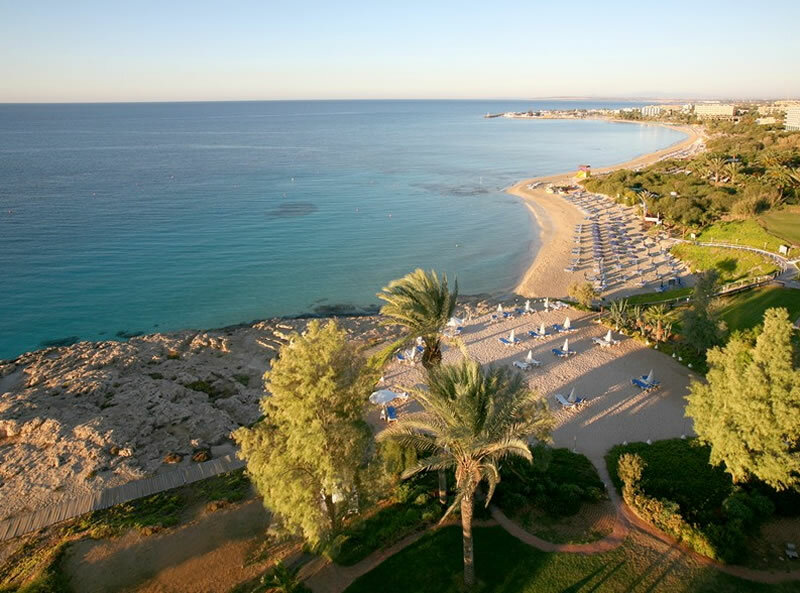 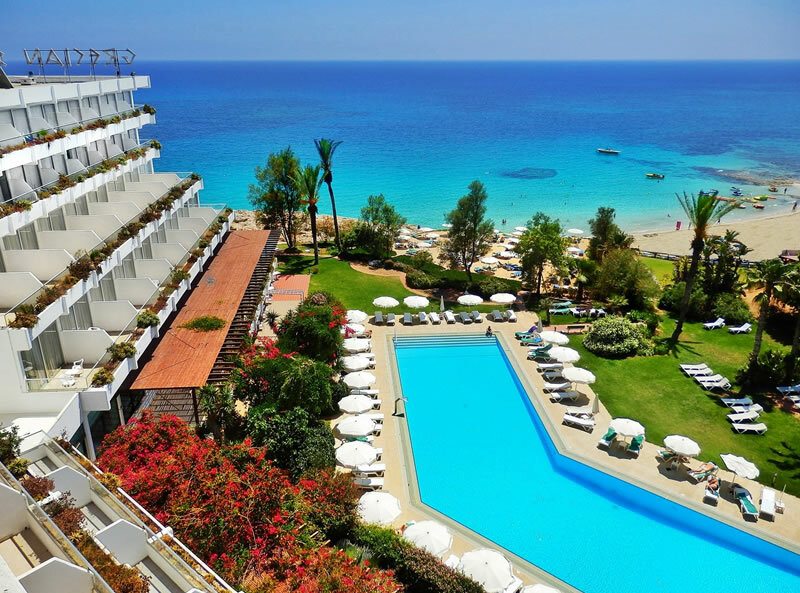 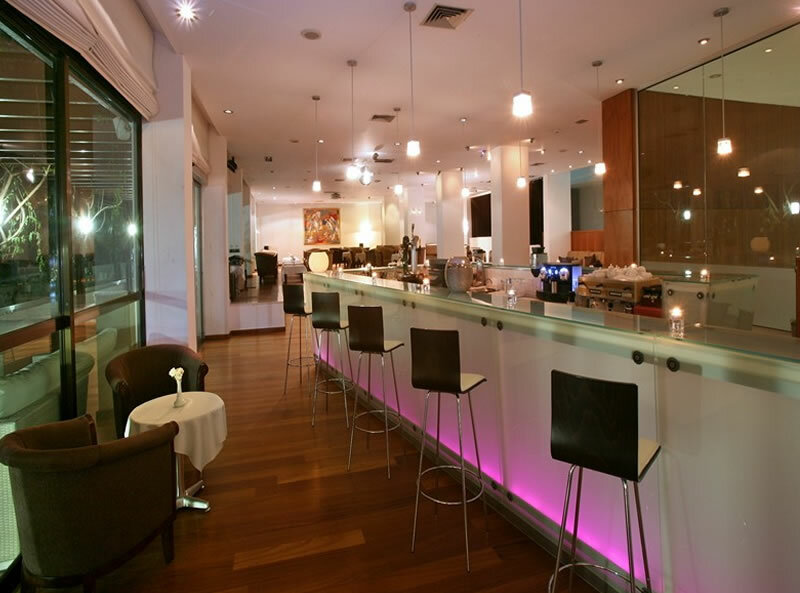 Sister hotel to the Grecian Bay and Grecian Park Hotels, the Grecian Sands is situated on the golden beach of Ayia Napa, just 15 minutes walk to the centre of town and within walking distance of the shops, bars and restaurants. 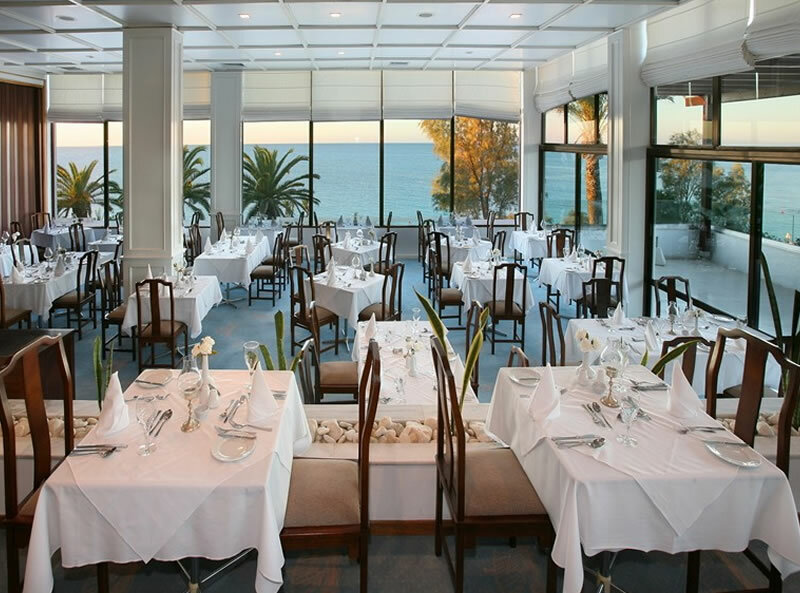 The hotel takes great pride in its successful wedding packages, having it’s own delightful chapel with bridal walkway and a ceremony deck overlooking the Mediterranean Sea. 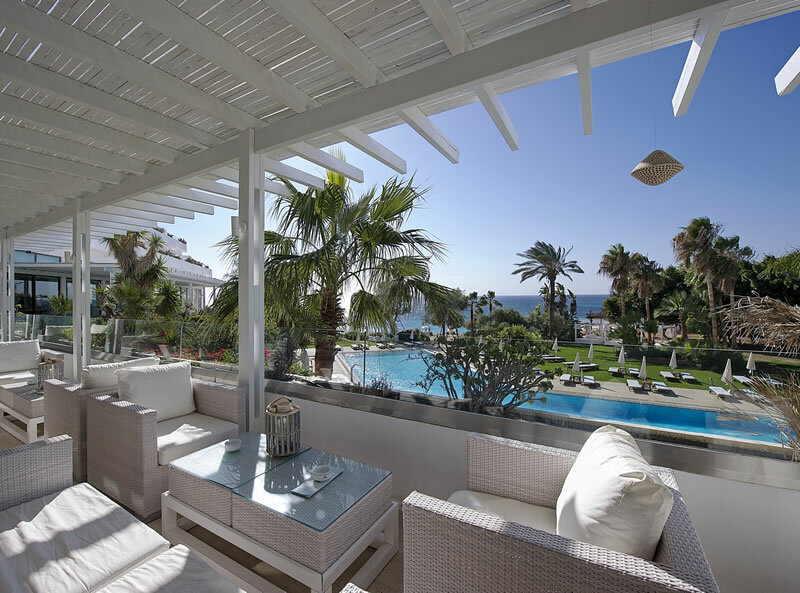 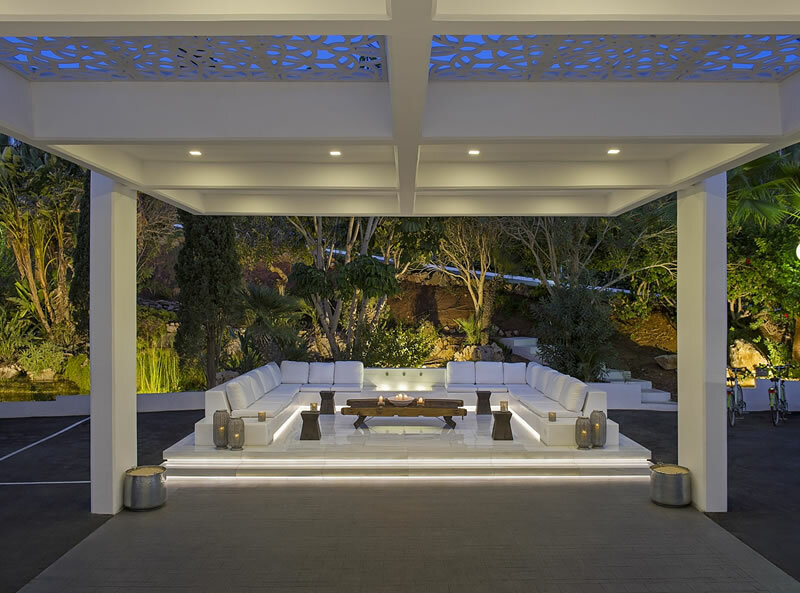 It also offers a choice of 6 private reception venues including a White Wedding Pavilion in beautiful landscaped gardens, an exclusive Roof Top Terrace with magnificent views of Ayia Napa Bay and the Poseidon Suite especially made to accommodate the DJ and dancing. 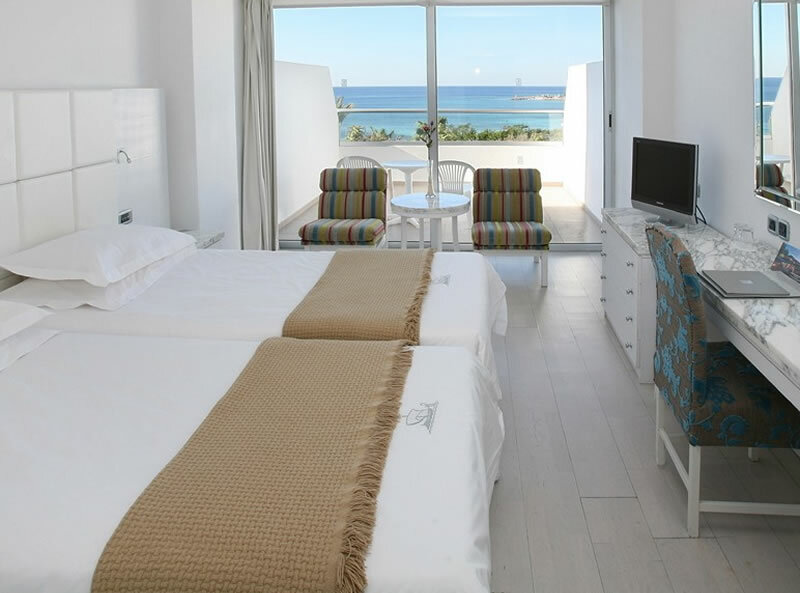 All rooms have adjustable air conditioning/heating, FREE WiFi, bathroom, direct dial telephone, hair dryer, TV, radio/piped music, tea/coffee making facilities and mini-bar.